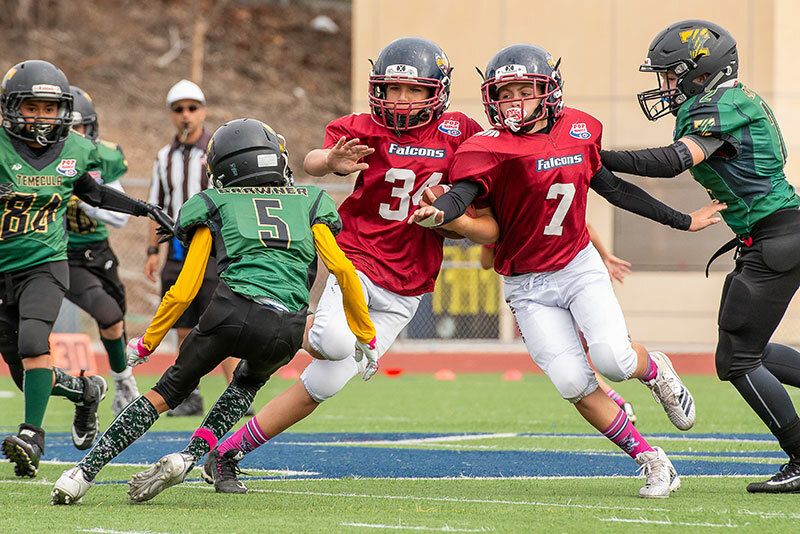 The Falcons flag team beat the Vista Little Panthers. 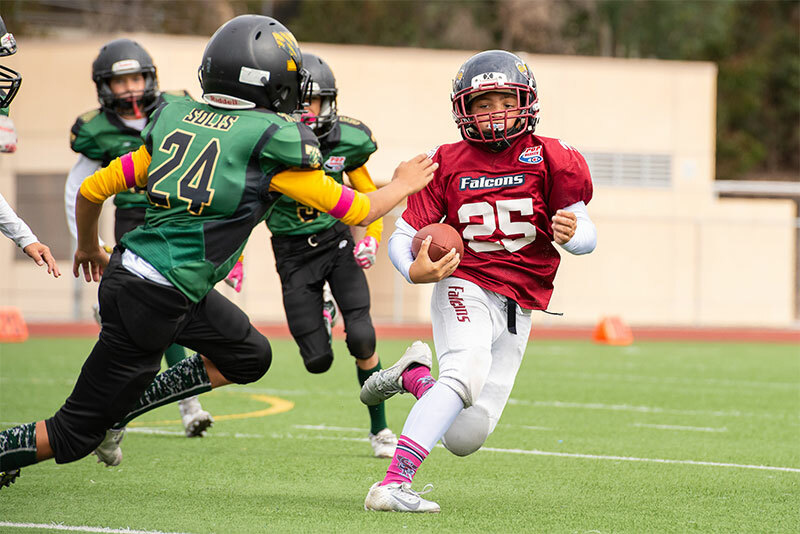 The Falcons Mighty Mites lost to the Oceanside Blazing Pirates 0-28. 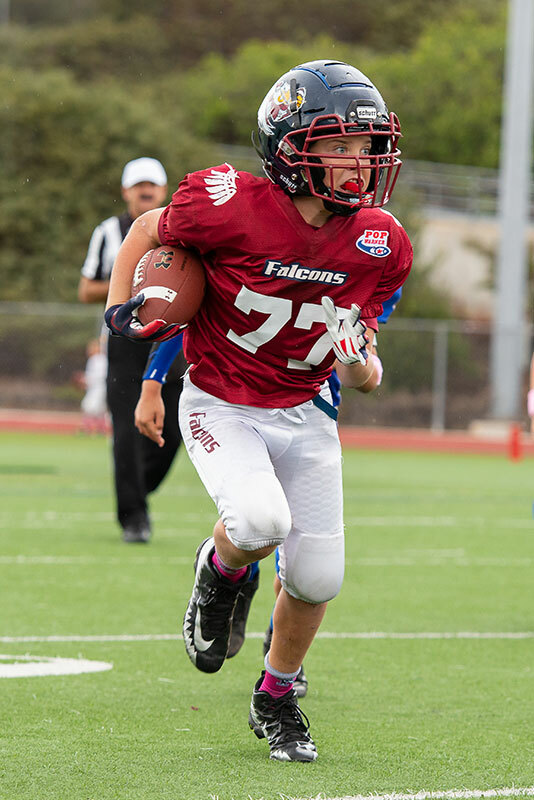 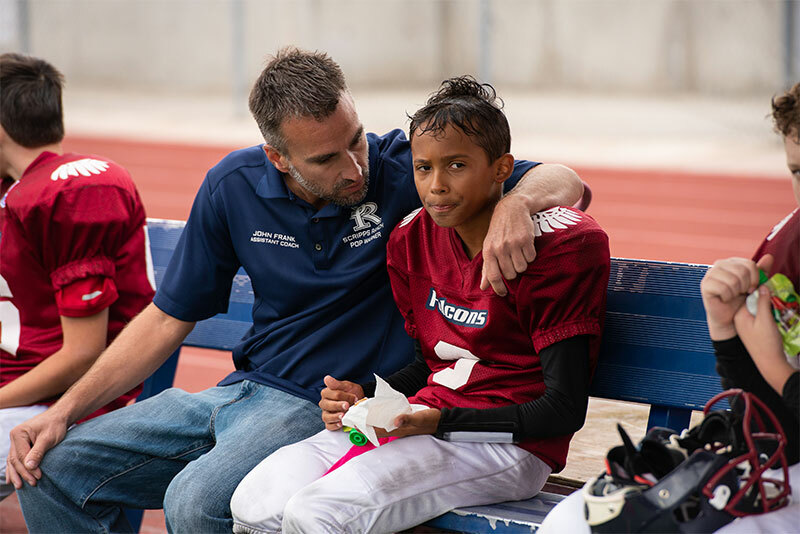 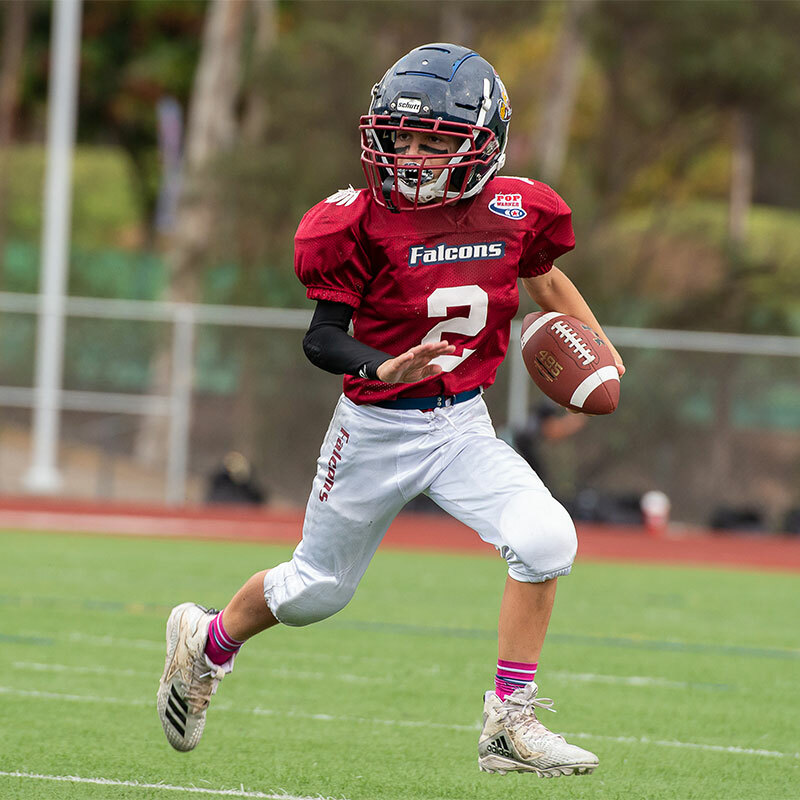 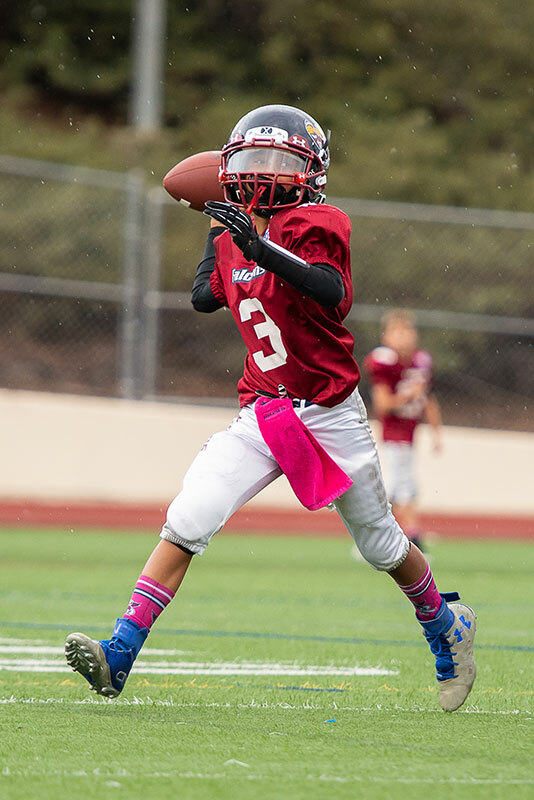 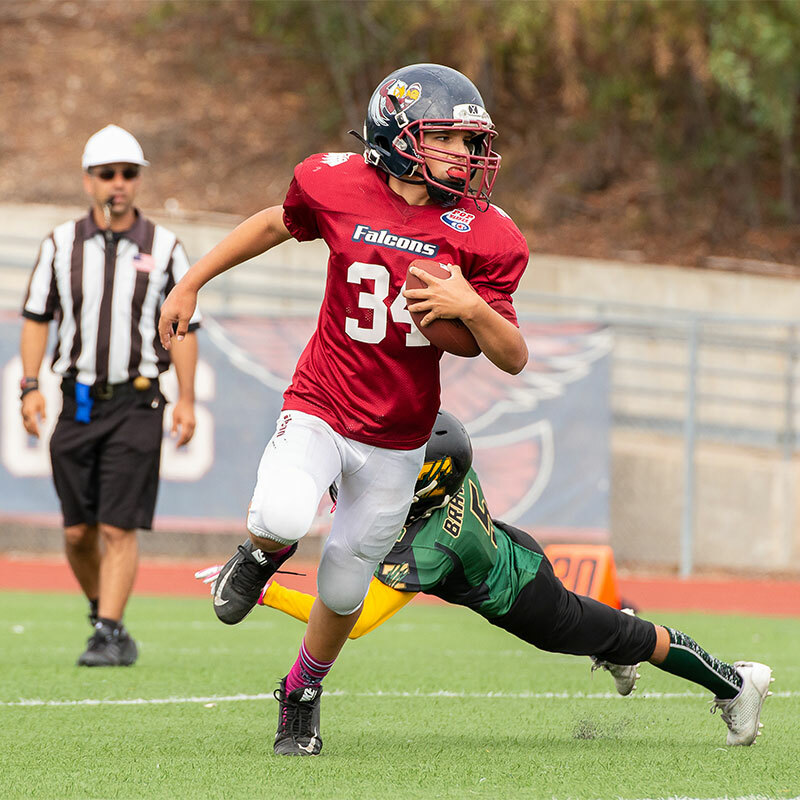 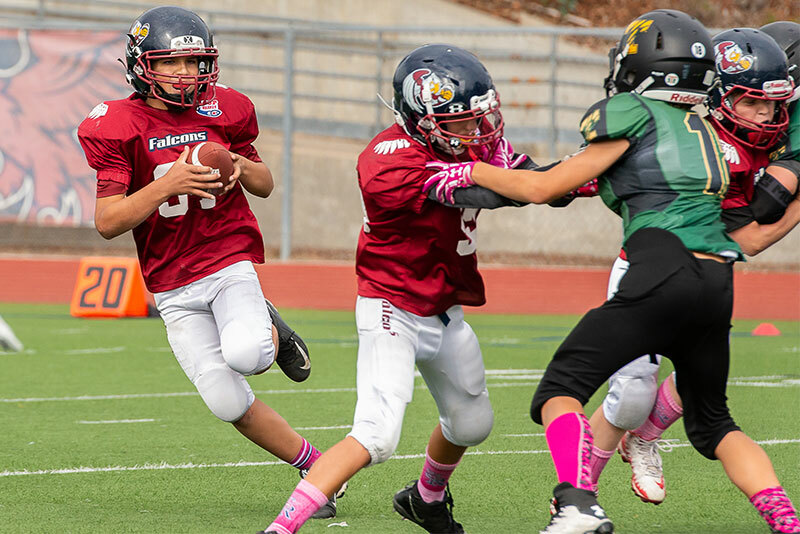 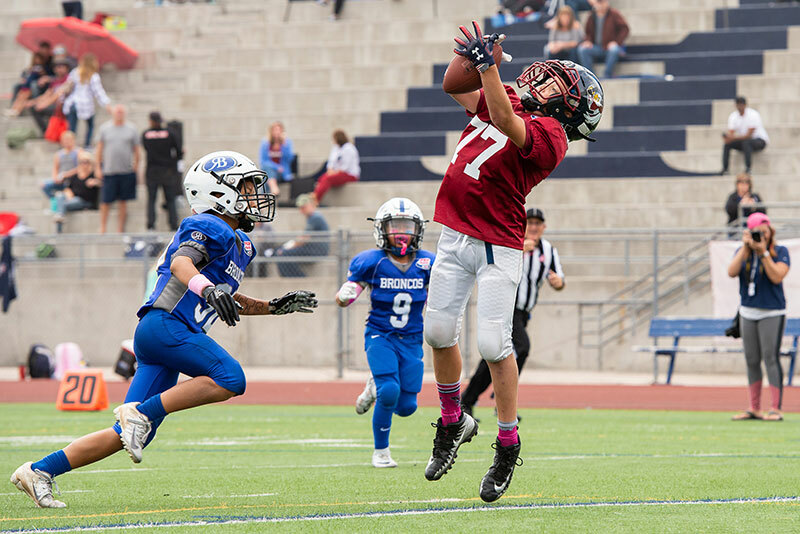 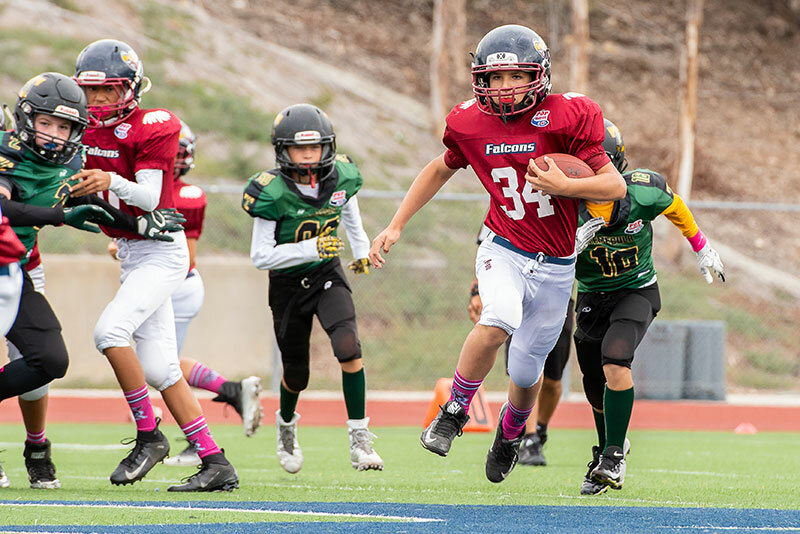 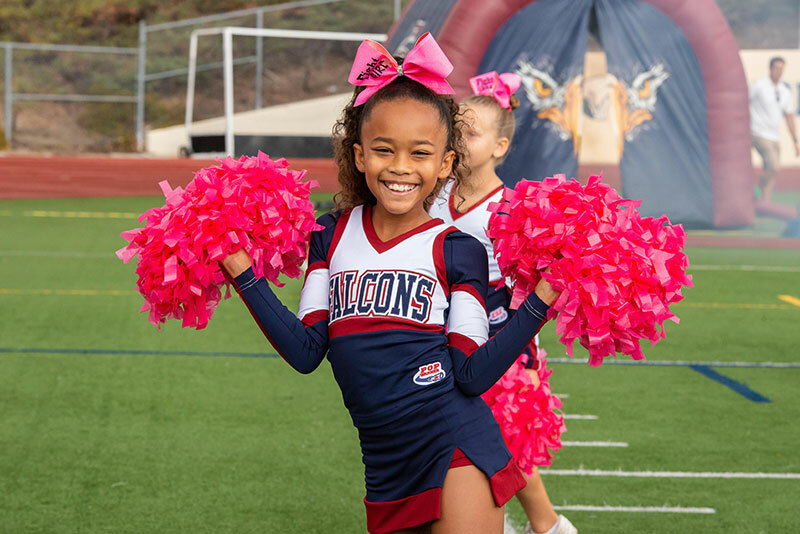 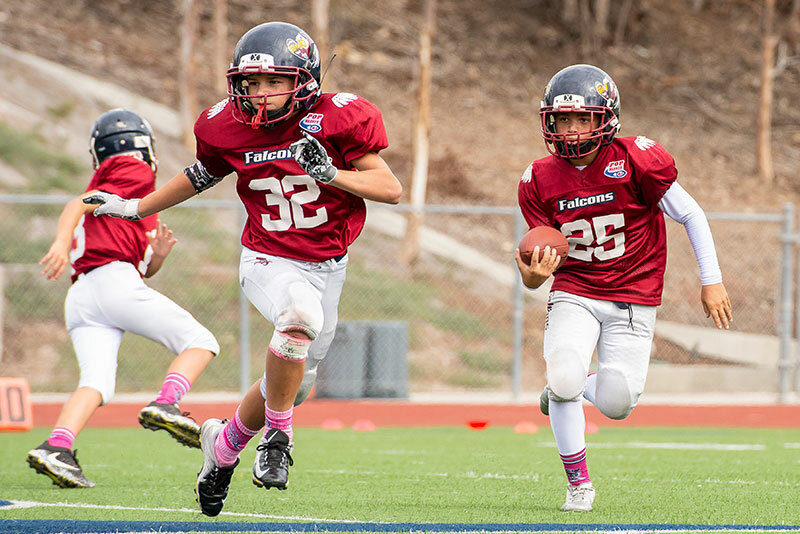 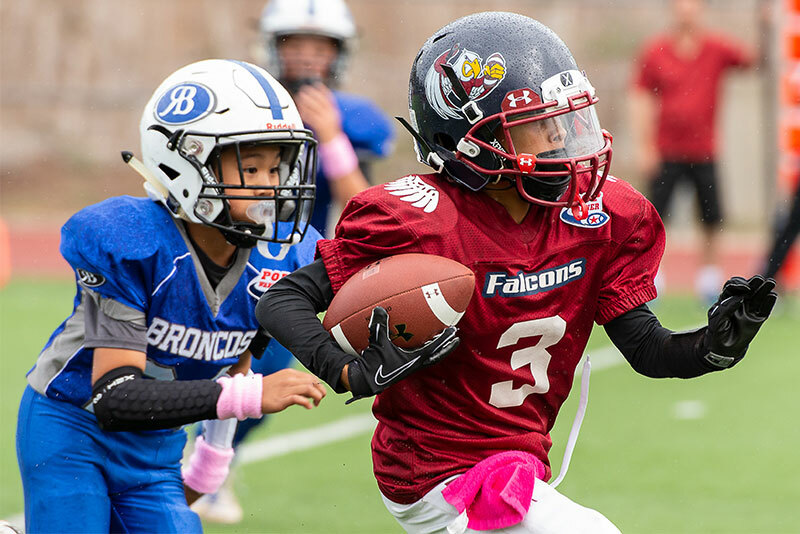 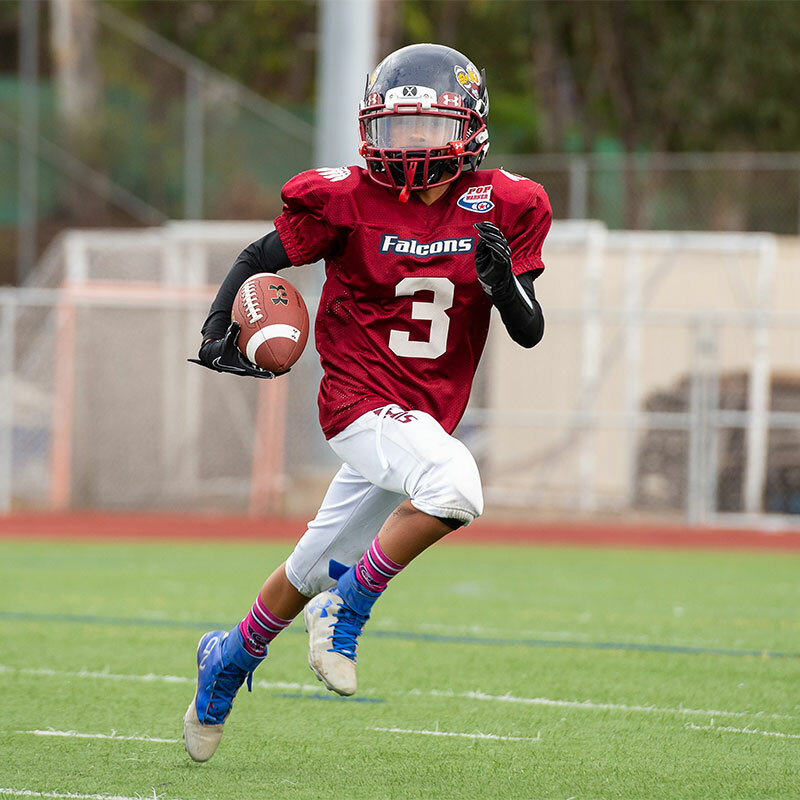 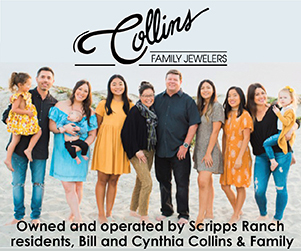 The Falcons Junior Pee Wee team lost 8-32 to the Rancho Bernardo Broncos. 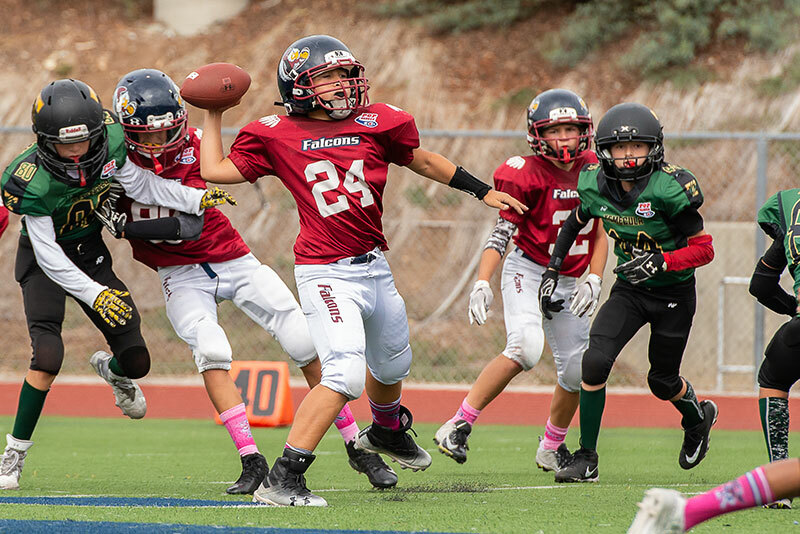 The Falcons Pee Wee team won 20-14 over the Temecula Battling Bruins.